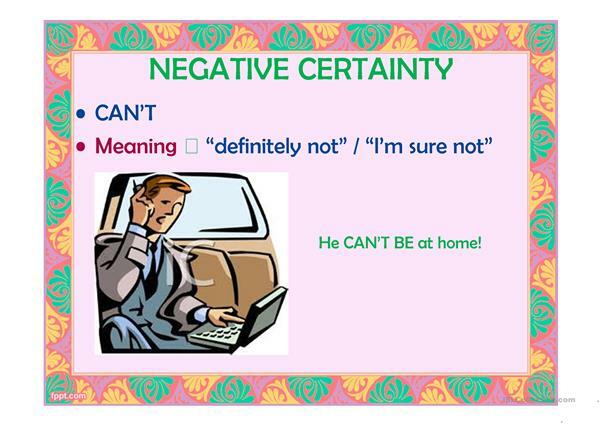 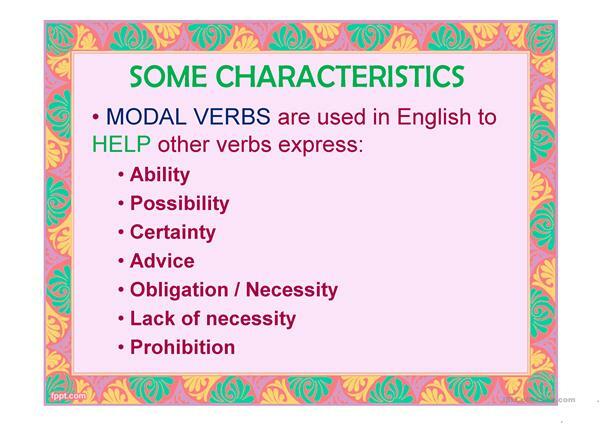 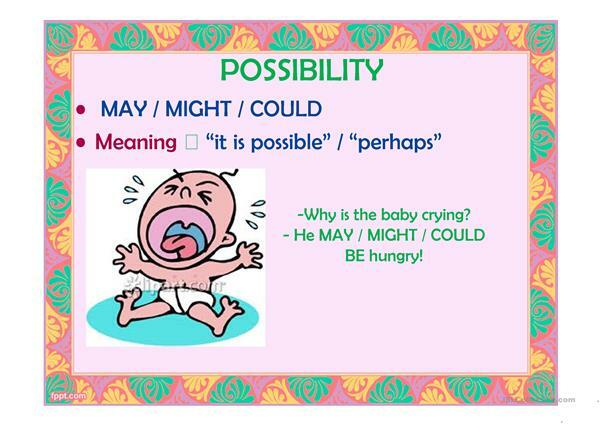 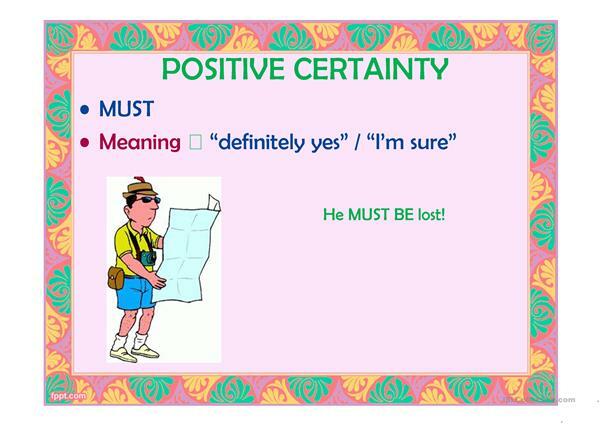 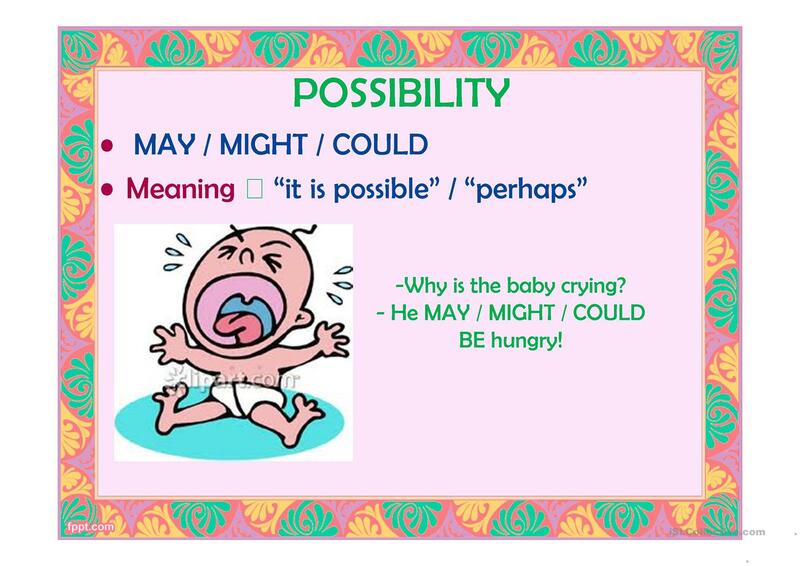 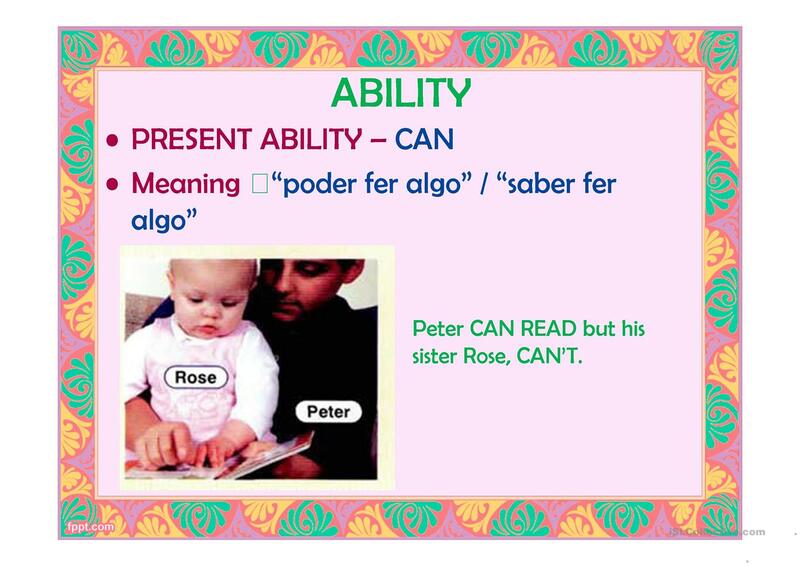 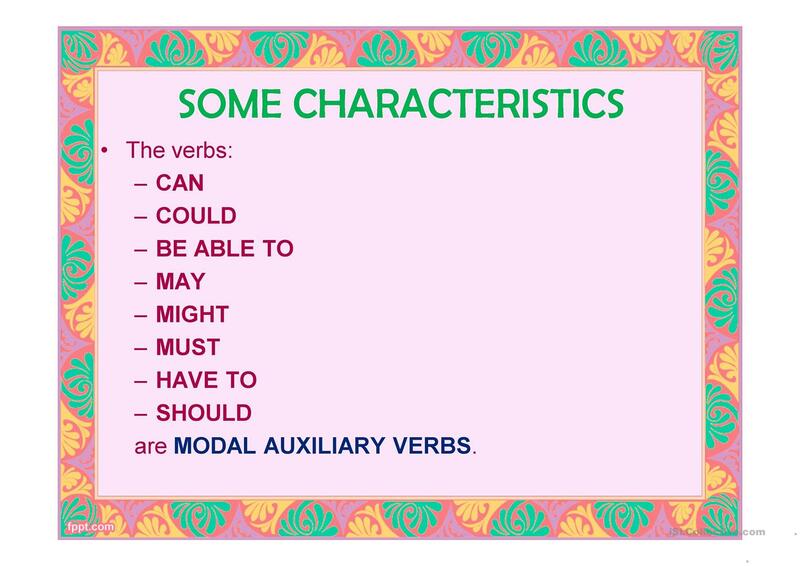 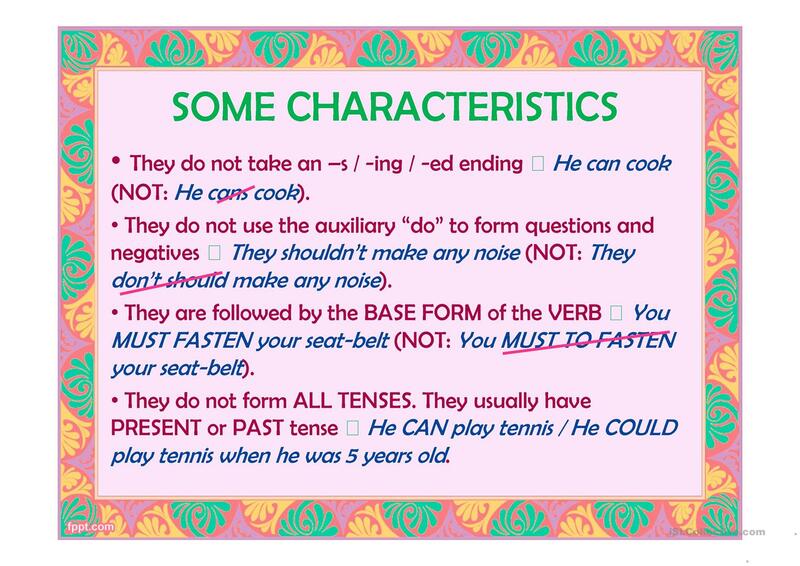 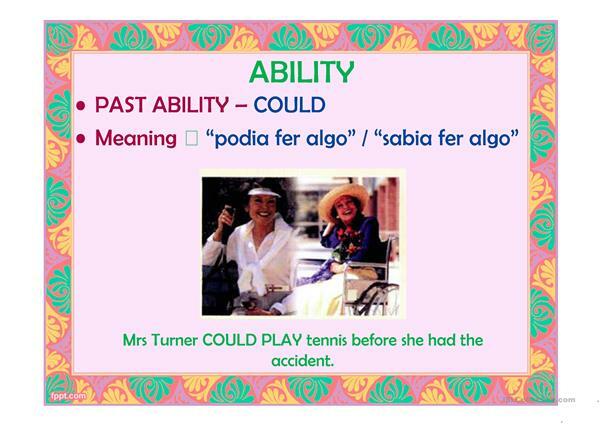 A modal verbs powerpoint presentation for students up to 16-17 years old. The above printable, downloadable handout was created for high school students at Pre-intermediate (A2) level. 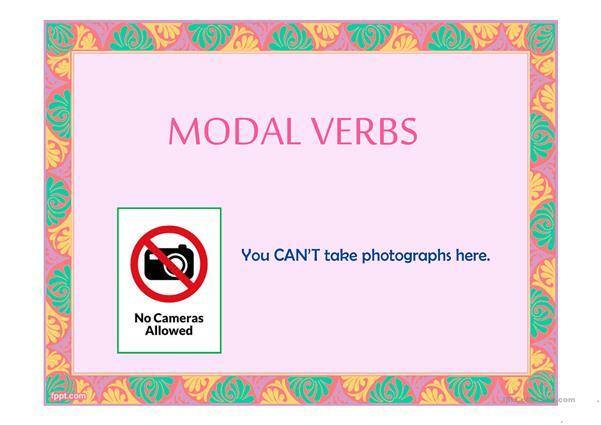 It is aimed at revising Modals in English. 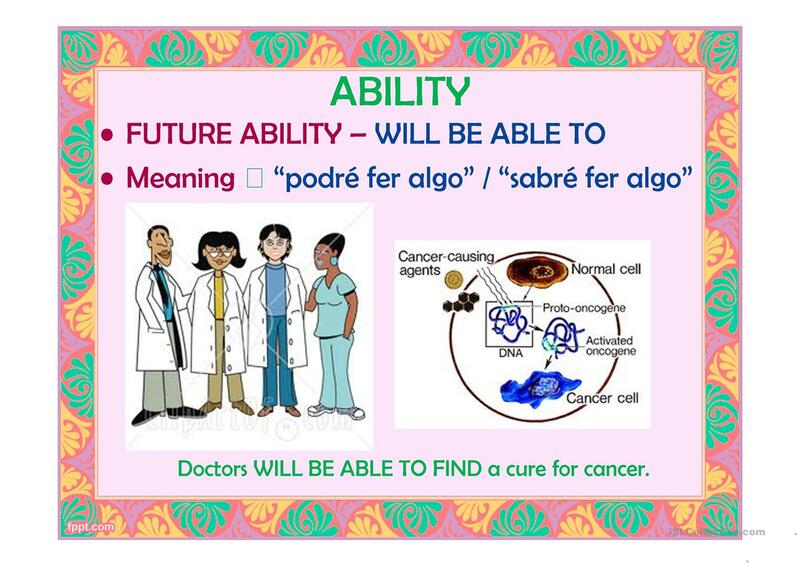 coras is from/lives in Spain and has been a member of iSLCollective since 2012-03-19 20:13:11. coras last logged in on 2019-01-22 17:15:19, and has shared 4 resources on iSLCollective so far.